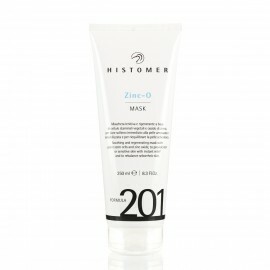 With the new and revolutionary theory of histomeric cells, HISTOMER will permit your face and body skin to share the plant unique feature of continuous regeneration without aging. 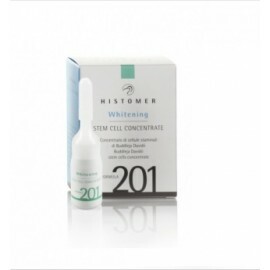 HISTO- LABS was able to separate the histomeric cells of plants and introducing them as the main component of all HISTOMER treatments . 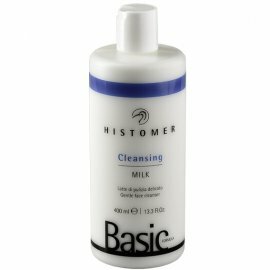 Universal - gently cleanses, nourishing and softening the skin. Active ingredients: Avocado .. 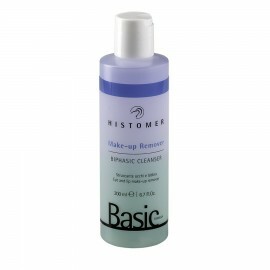 The Basic Formula range is designed to provide perfect facial cleansing prior to each treatment. 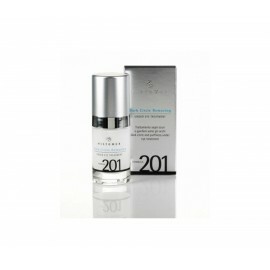 Thi..
Two-phase gel tonic for eye makeup Delicately removes makeup, including waterproof mascara. It do..
To massage the face, neck and décolleté. Cream for long slip and good adhesion to t..
Softens, relieves swelling and inflammation. Gluconolactone moisturizes the skin, stimulates the pro..
Chronobiology skin treatment. 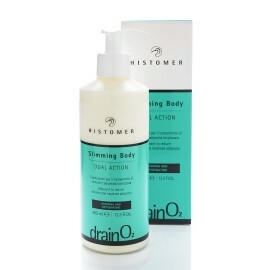 Body and face program consists of 2 products Histan Miracle 50ml an..
Firming concentrate Lifting complex A catalyst formula with high concentrations of basic complexe..
Re-moisturising, re-firming and re-elasticising body cream. Firming Body Cream deeply moisturises an..
New Skin Body Scrub is a special exfoliator with sea salt, cane sugar, Marrubium stem cells, Cardoon..
A special formula scrub launches deep tissue renewal. 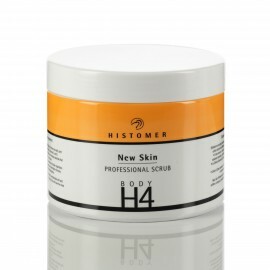 Scrub New Skin atraumatically softens the ski..
Nourishing body mask H4 The pro-active mask is based on stem cells of gardenia, shandra, centella.. 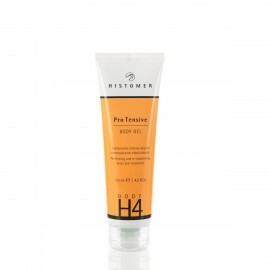 Finish Body Cream PERFECTINGFinish cream in procedure H4 - Programs of instant skin reconstruction.&..
Lifting-gel for body PRO TENSIVE The formula regenerates the structure of the skin flap and "..
Re-elasticising, re-firming oil to combat stretch marks and sagging skin. 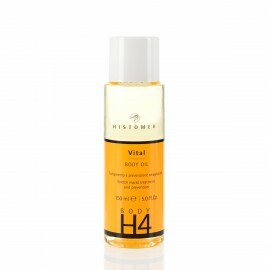 Vital Body Oil Improves sk..
Delicate in texture body peeling based on marine plankton and hydroxy acids. Ideal for prolonged ma.. 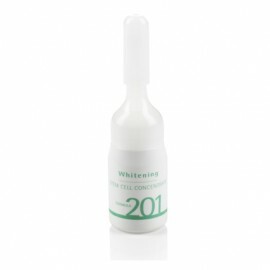 The treatment is rapid action against all signs of cellulite. 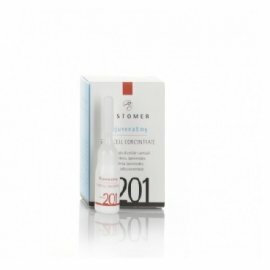 It revitalizes and stimulates cellular..
Oxygenation Concentrate with plankton extract Concentrated serum sendss a powerful signal to tiss.. 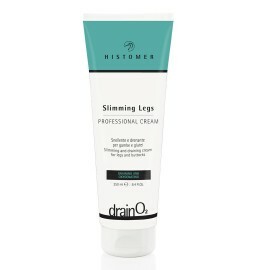 Cream with strong slimming and draining properties to treat legs and arms. It fights orange peel ski.. Cream with a strong slimming and toning action on the abdomen, hips and buttocks. Thanks to its valu.. 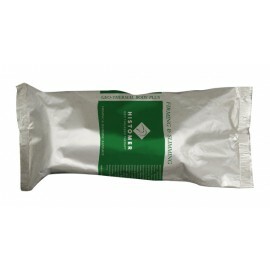 The mask is made on the basis of natural micronized clay, which acquired transparency through innova.. Intensive lipolytic complex based on specific ingredients with a high level of response. Stimulat..
For this scrub the sea salt concentrate in a solid crystalline state is finely ground and mixed.. 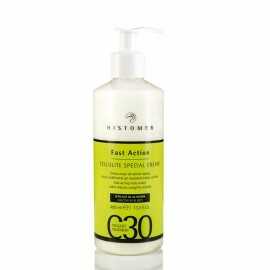 Finish cream for the abdomen, waist and buttocks. 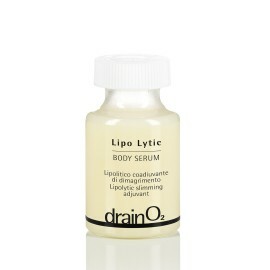 Enhances and preserves the action of the Drain O2 .. Specific professional cream for legs and buttocks. 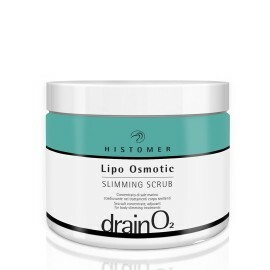 It develops a powerful draining and slimming effe..
A synergistic composition of lipolytic and drainage active ingredients effectively eliminates all th.. DEEPLY RELAXES EXPRESSION LINES BotuMimic Concentrate is a non-invasive treatment designed to con..
CLEANSING MOUSSE FOR TWICE DAILY FACIAL CLEANSING Specifically studied to purify and tone the ski..
TO FIGHT THE DARK CIRCLES UNDER THE EYES AND SAGGING EYELIDS Dark Circle Removing Under Eye Treat..
Cleansing mousse for the face, studied as an adjuvant in the treatment of acneic skin. 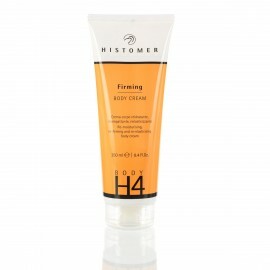 Helps to..
Puryfing and soothening face cream specifically designed to develop a complete anti-acne strategy. 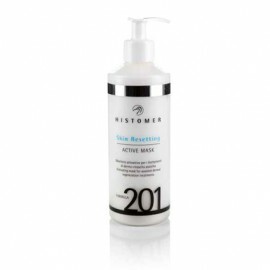 U..
DUAL PHASE MAKE-UP REMOVER Makeup Remover Formula 201 is a bi-phasic make-up remover designed to .. 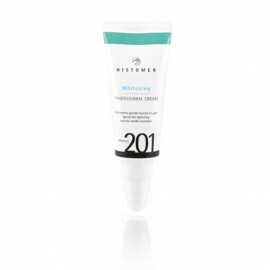 In combination with a small amount of glycolic acid, a synergistic effect is achieved without increa.. 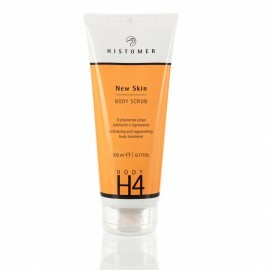 It is the result of a long and extended research conducted by Histomer on Mandelic Acid and its comb.. 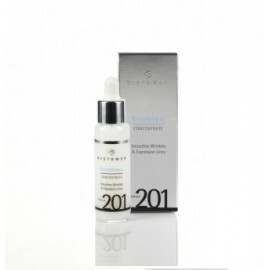 Formula 201 Neutralizing Lotion is a special alkaline solution, specifically studied to instantly ne.. This product exploits skin permeability generated by a mandelic peel to deeply convey a combination .. 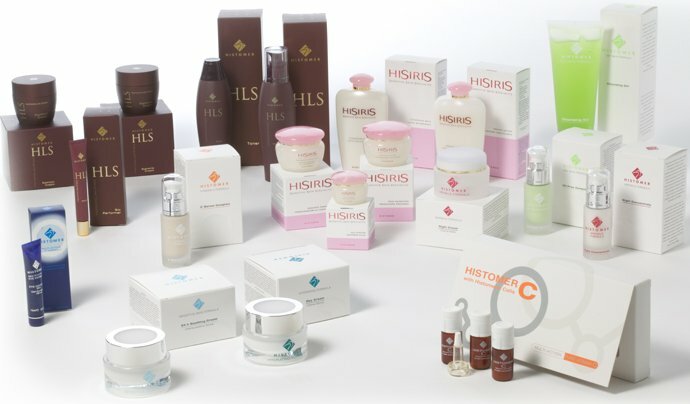 LIFTING ACTION ON SKIN DEEP TISSUES The presence of vegetable stem cells is absolutely important .. 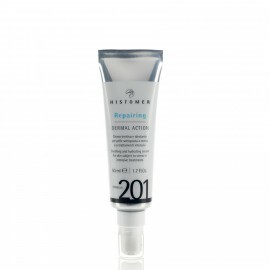 Formula 201 Repairing Dermal Action is a dermal repair treatment designed to treat distressed, ..
ACTIVATING MASK FOR ASSISTED DERMAL REGENARATION TREATMENT It is a core product in “Formula..
Soothes and refreshes sensitive, reddened and irritated skin, removing the redness and burning sensa..
SOOTHING AND PROTECTIVE TONING LOTION This special face toning lotion is designed to soothe, prot..
TO REDUCE DEFECTS IN THE COMPLEXION AND WRINKLES The presence of vegetable stem cells is absolute..
Soothing and regenerating mask containing Plant Stem Cells and Zinc Oxide to regenerate an.. 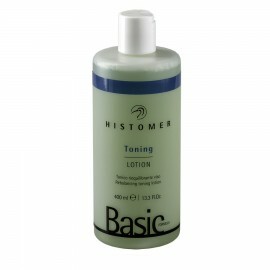 Activator with a synergically toning and regenerating effect. Improves both the appearance of t..
Thalasso-activator with the synergistic effect fat breaking, the intensification of lymphatic draina..
Thalasso-activator with extracts N4 microcirculation Used against the fibrous cellulite. Oil activ..
Firming pre-soaked bandage Strengthens the skin tissue and increases their elasticity, impro..
ANTICELLULITE soaked bandage Intensely fights the development of cellulite, balance the..
To restore sensitive skin, promotes intensive penetration of the active ingredients of bio-serum. 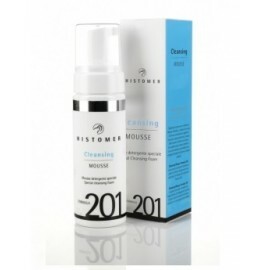 ..
Hisiris Cleansing Milk Hisiris Cleansing Milk is an essential cleansing agent for sensitive and..